Each week when we share our Live Video on FB from The Vintage Encouragement Room, we like to start off with an encouraging word for all our ladies. Because The Vintage Encouragament Room IS an extension of our Salt Shakin Sister Outreach & Ministry, we felt very strong about sharing Gods Word within some of our Live Sales Time. 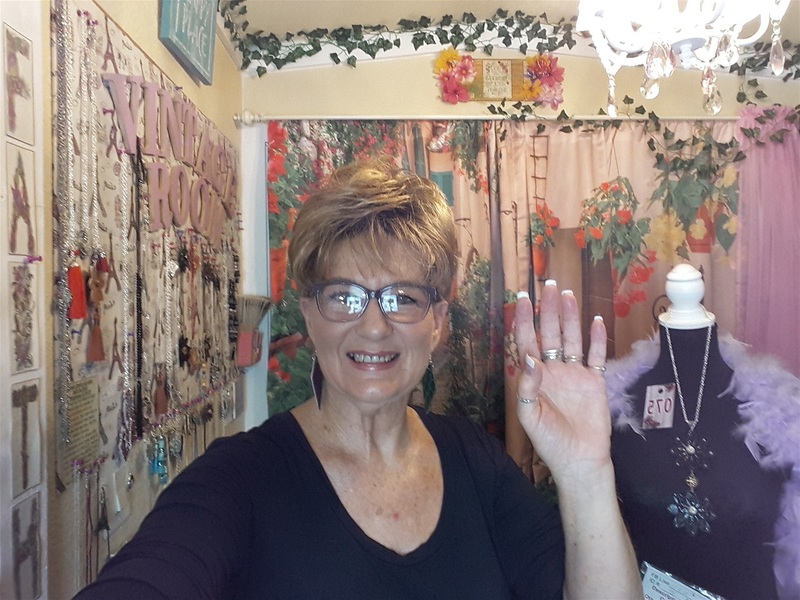 FB Live IS for Shopping - and we are not going to be teaching or preaching, but we do want to be free to give God the glory for the gift He has given me and I need to be faithful to put Him first if I want to be obedient and have his favor and blessin on our sales end of this ministry. All of our sales pretty much go back into the ministry for the expenses involved and we want to give 10% of all proceeds to a worthy cauase or ministry. We are starting with 10% and we have a goal to be up to 25% giving by early next year.